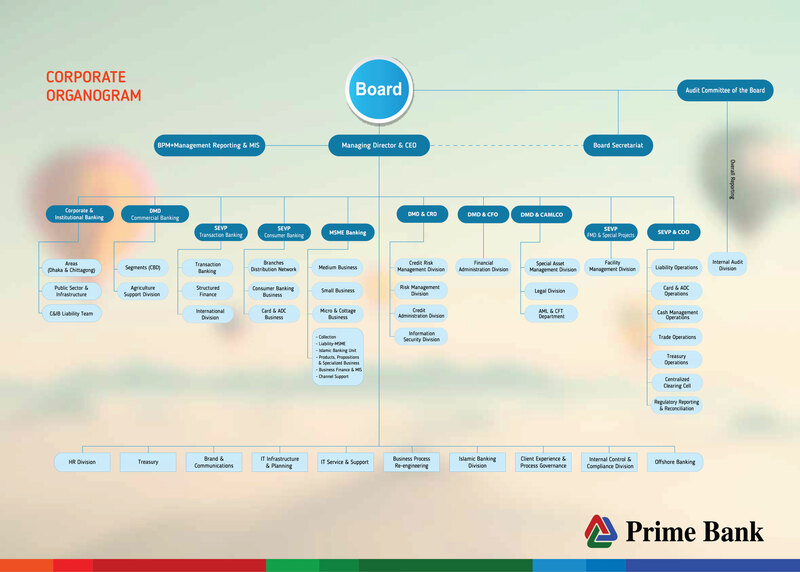 Prime Bank recently signed a Participatory Agreement under Investment Promotion and Financing Facility II (IPFF) project with Bangladesh Bank. 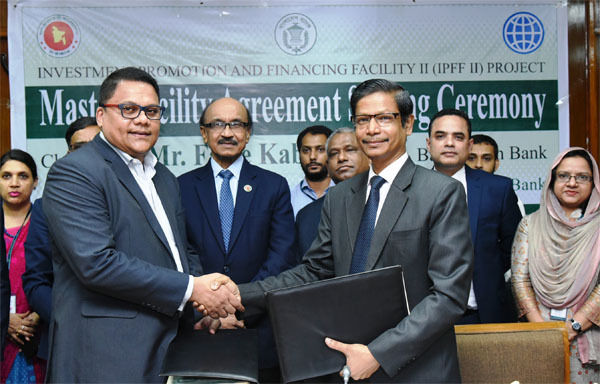 In presence of Bangladesh Bank Governor Fazle Kabir, Deputy Governor and Project Director of IPFF-II Ahmed Jamal and Managing Director of Prime Bank Rahel Ahmed signed the documents on behalf of the respective organizations. Senior Financial Sector Specialist of World Bank AKM Abdullah, DGM & Deputy Project Director of IPFF II Project Cell Rathin Kumar Paul, Joint Director Goutam Kumar Ghosh, SEVP and Head of Structured Finance of Prime Bank Shams A. Muhaimin & other high official of both organizations were present on the occasion. Under this agreement, Prime Bank will be able to Finance it’s customers in power and infrastructure sectors at a very competitive rate of interest.